Full of fun fitness and lifestyle tips, this humorous guide will also give genuine advice to improve your gaming experience. Find advice on how to engage maximum comfort levels for a perfect day of gaming; one-handed snacks that won't get your console greasy; and exercises to improve your dexterity and hand-eye coordination. Unwind with some gaming-friendly yoga poses, and read a brief history of video games. 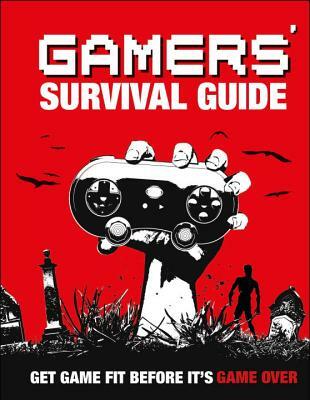 From cosplay and consoles to eSports and gaming communities, Gamers' Survival Guide will tell you everything you need to know to gamify your life!